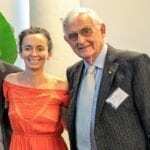 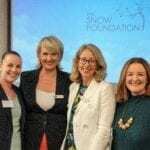 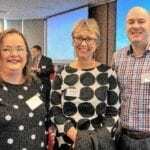 The Snow Foundation celebrated its partnerships with some of Australia’s successful and innovative not-for-profit groups. 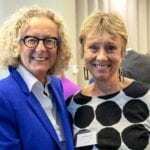 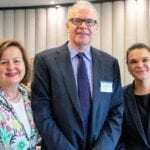 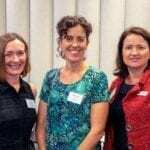 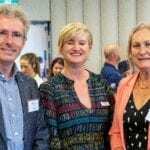 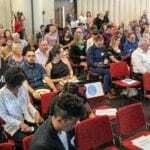 Dozens of social entrepreneurs and community groups including Global Sisters, Homes for Homes, Project Independence, Good360, Uplifting Australia Hands Across Canberra and some Indigenous health advocates gathered at a community lunch to join in the celebration. 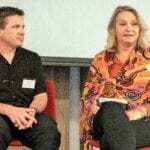 It was wonderful that Darren Brady, who leads the AIME Canberra team, started the event with an Acknowledgment of Country. 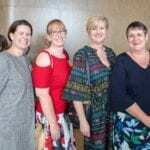 Terry Snow gave a warm welcome, reflecting on the beginnings of the Foundation, while Georgina Byron touched on the highlights from 2018 and led a panel discussion with Mandy Richards from Global Sisters, Mike Hill from Take Heart and Vicky Wade from RHD Australia. 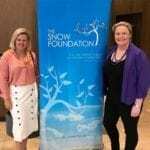 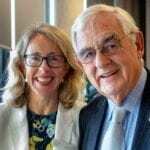 Founded in 1991 by brothers Terry Snow and George Snow, the Snow Foundation has donated about $26 million to more than 300 community organisations and 300 individuals. 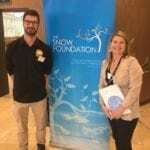 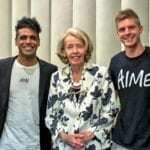 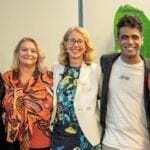 In the past year, they have been part of large social change projects including the successful Marriage Equality campaign and Indigenous health campaigns that involve on-the-ground community-led action and education as well as political advocacy to eliminate rheumatic heart disease, a preventable but life-threatening illness. 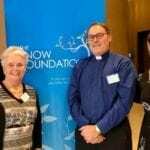 Terry Snow and Georgina Byron.